How ever much you shake your head at that, think about it: if you were given an assignment to draw a studious nerd, er, person, wouldn’t you draw a guy with glasses and a pocket protector (cowlick and protractor optional)? Now I live in a house filled with readers. It was something we could anticipate—the wife and I—that sooner or later, a trip to the ophthalmologist would end in a prescription for spectacles, to correct the myopia that was bound to occur in our children, as it had in their parents before them. We tried to stop it, tried to forestall the inevitable issue of four-eyed children, their perfect little faces marred by the addition of (designer!) plastic frames and lenses. We told them not to read under the covers with flashlights after lights out. We told them not to sit too close to the TV. But none of it worked. A new study suggests we were on the wrong track. It seems myopia (nearsightedness) is about spending more time in school and getting a higher education. At least these are the two factors that were found to be associated with both a higher prevalence and a greater severity of myopia. The study, performed by researchers at the University Medical Center of Mainz, Germany, was just published in Ophthalmology, a journal associated with the American Academy of Ophthalmology. The research trial is unique for suggesting that a person’s environment may contribute more to nearsightedness than genetics. Apparently, more people are nearsighted than ever before. So it’s no longer just about looking like a nerd—it’s become a global health issue and an economic one, as well. Severe myopia is one of the chief causes of visual impairment, glaucoma, and premature cataracts. Just how prevalent is nearsightedness? It seems that in the U.S., approximately 42% of the population is nearsighted. But it’s even worse in the more developed countries in Asia, where some countries have myopia rates as high as 80%! The fact that the rate is rising quickly suggests that environmental factors are in play. Some of the environmental factors that have been implicated in nearsightedness include close work (think embroidery, computer work, and reading), limited time spent out of doors, living in the city, and level of education. In an attempt to pin down the link between the development of nearsightedness and education, the researchers examined 4,658 Germans aged 35-74, eliminating those with cataracts as well as those who had experienced refractive surgery. 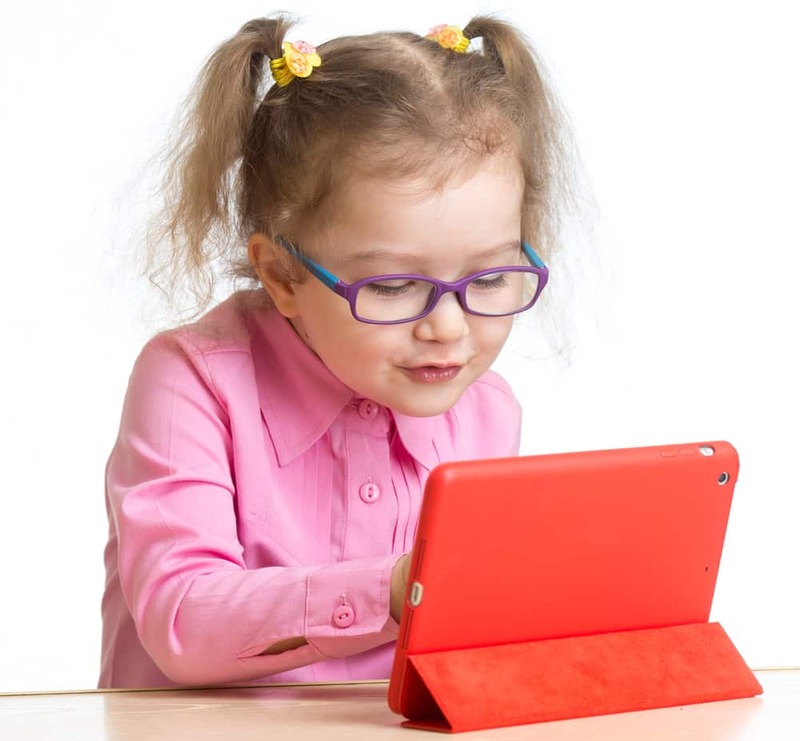 The results of their research, entitled the Gutenberg Health Study, found that the incidence of myopia increased as the level of education rose. But there’s more. Nearsightedness wasn’t only associated with higher learning but with those who spent more years in school (think flunking, if you like—or just plain old graduate studies—either way, it comes out to more years in school). The severity of nearsightedness worsened for every year spent in class! Not convinced? 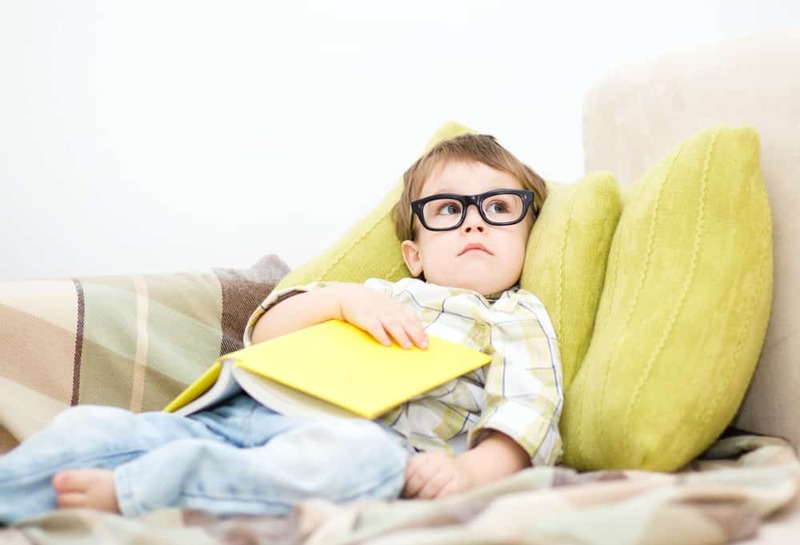 So okay, the researchers also took a look at the effect of 45 genetic markers in relation to nearsightedness, but just didn’t find a significant link to genetics as a factor in the degree of myopia as compared to the level of education. What’s the solution? It may be as easy as pushing kids out the door. It seems that recent studies, say over the past half a decade or so, studies performed in Denmark and Asia using kids and young adults as participants, discovered that more time out of doors and a greater exposure to sunlight is linked to lower rates of nearsightedness. One caveat from this dad: make sure you slather them all over with sunscreen and get them some decent sunglasses, too. You want to protect their skin and eyes from too much sun, which is just as bad as not enough. Sometimes it seems impossible that we’ll ever manage to get the balance just right.